Successful relationships and mutual respect between the client and PCO should be celebrated. They lead to efficient, innovative and prosperous meetings and build into long-term relationships. 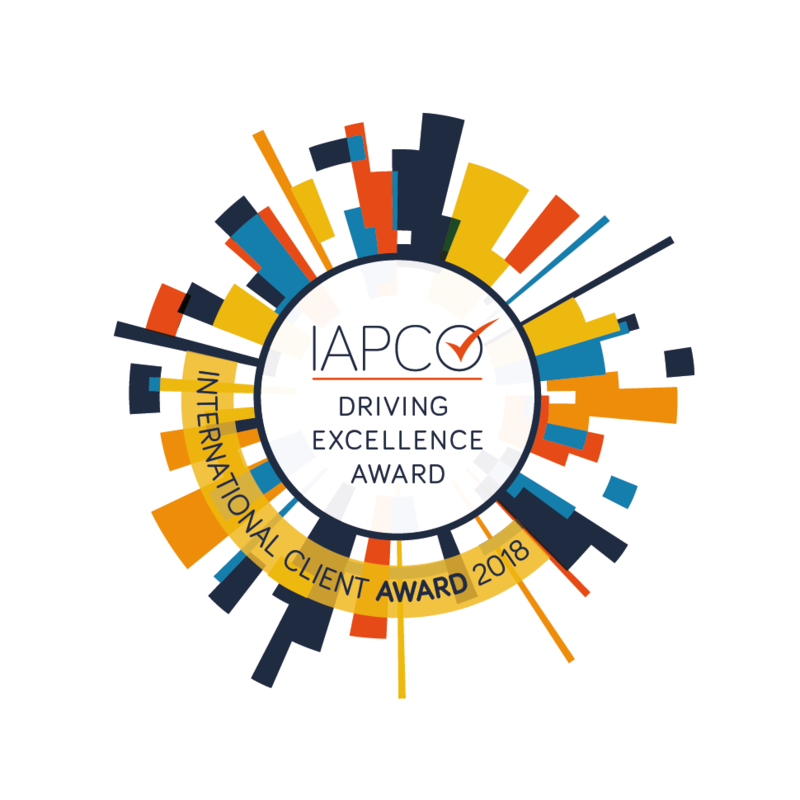 The IAPCO Driving Excellence – Client Award recognises these relationships and rewards them on an international platform acknowledging best practice.